Book FairThe book fair is another great event that not only helps support the Lindstrom Elementary School library, but also supports the literacy and reading incentives! This Buy One, Get One FREE event offers a great opportunity for you to add twice as many books to your child’s home and classroom library. 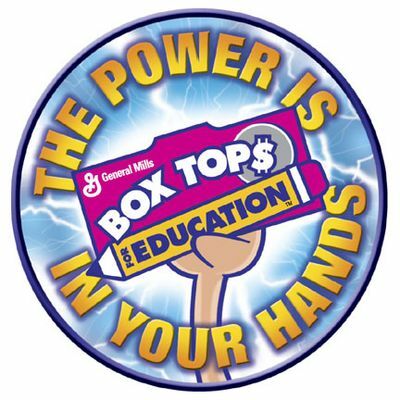 Box Tops for EducationClipping Box Tops is an easy way to help earn cash for our school. Each one is worth 10¢ for our school! Just look for the pink Box Tops on hundreds of products. All you have to do is clip them and send them to school. Last school year, we earned $1,000 for our school from Box Tops. This school year, our goal is to earn $1,500. Fundraising NightsTake a break from the kitchen once a month and earn money for Lindstrom Elementary. We will be holding a food night each month. 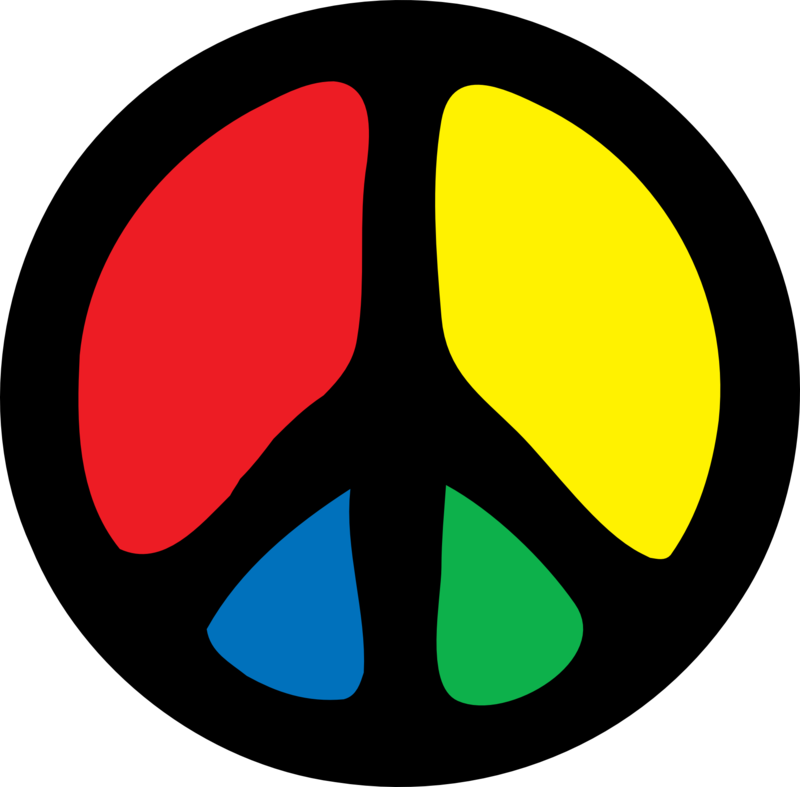 Support Lindstrom as we receive up to 20% of the purchases. Spread the word to all your family and friends. No flyer needed, just let the restaurant know you are supporting Lindstrom PTA that night! You can register or renew your card at www.ralphs.com. After login, click on your name in the top right hand corner or click on Account Registration at the bottom of the page. Scroll to the bottom of your Account Summary page to Community Rewards. Type Lindstrom’s NPO school ID number 91516 and click on the circle to the left of Lindstrom Elementary. Click on “Enroll” to finish the enrollment process. Renew your card for the new school year beginning Sept 1st. Are you an Amazon shopper? Do you know that Amazon will donate 0.5% of the price of your eligible AmazonSmile purchases to our PTA? On your first visit to AmazonSmile smile.amazon.com, you need to select the Esther Lindstrom Elementary PTA to receive donations from eligible purchases. Amazon remembers your selection, and then every eligible purchase you make at smile.amazon.com will result in a donation.